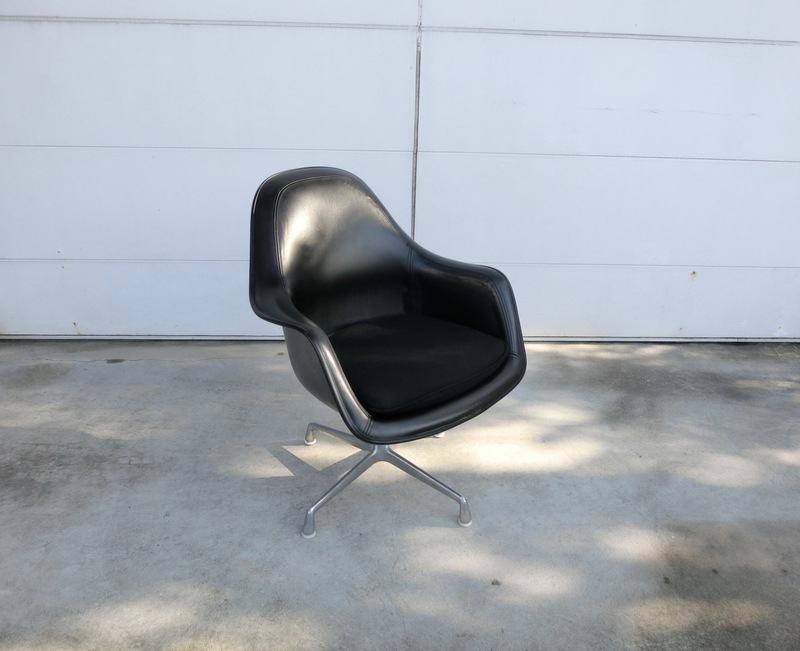 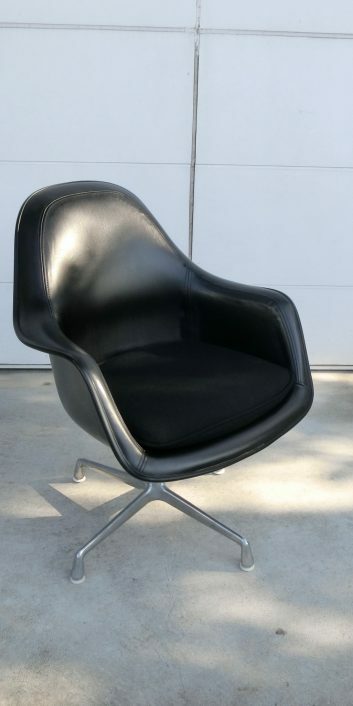 Loose Cushion Arm Chair Naugahyde Black. 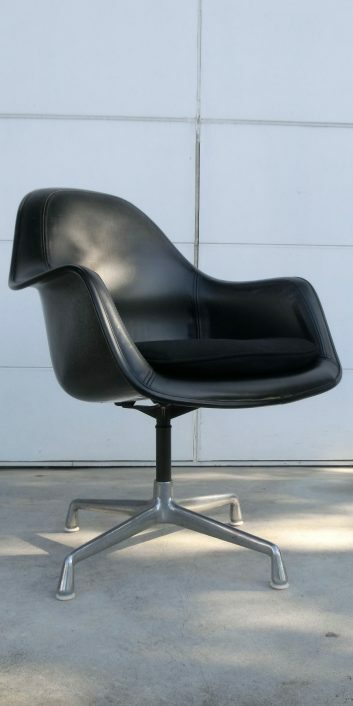 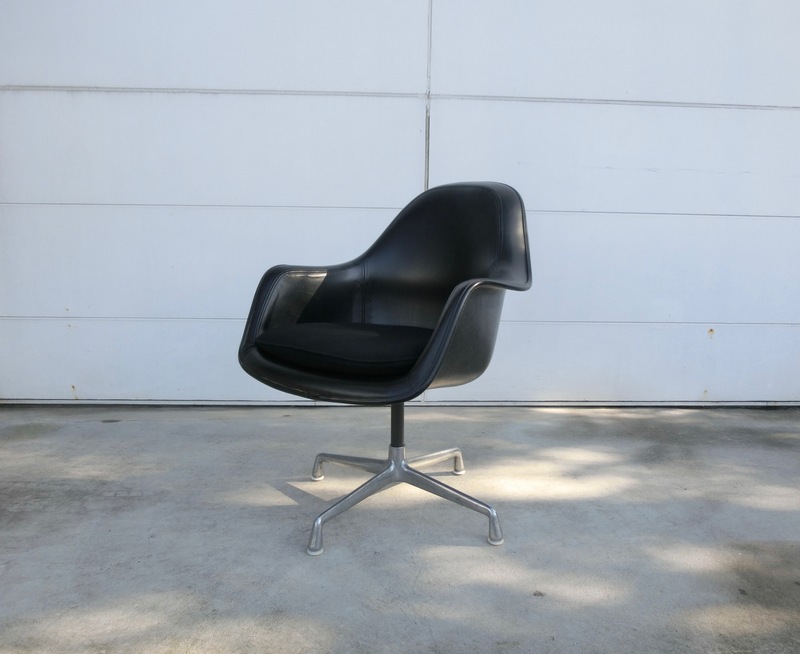 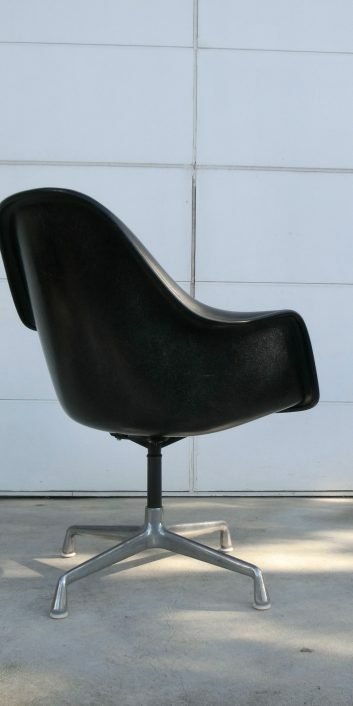 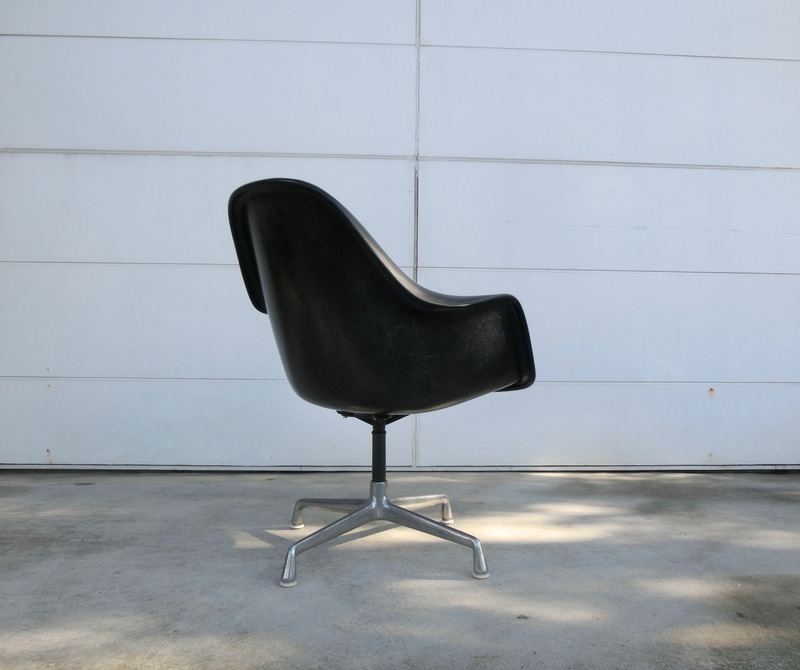 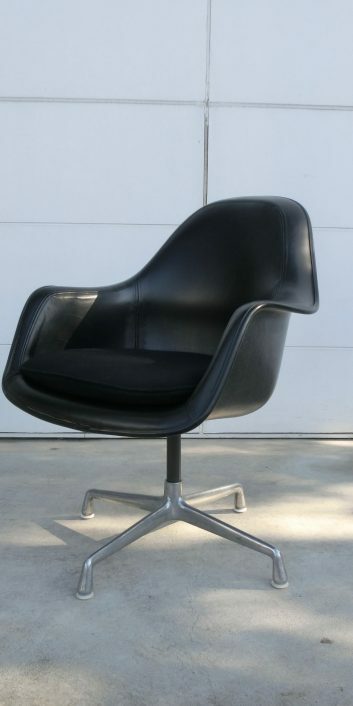 Designer : Charles & Ray Eames . 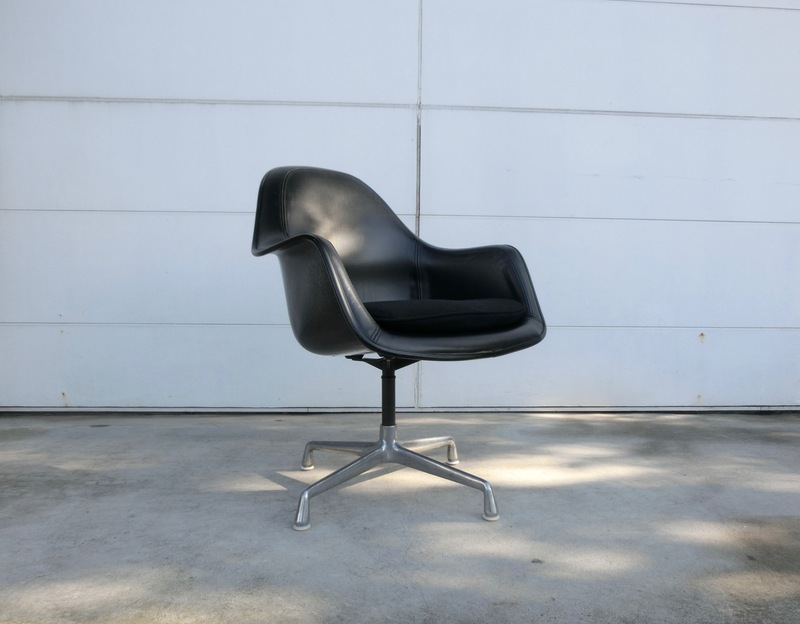 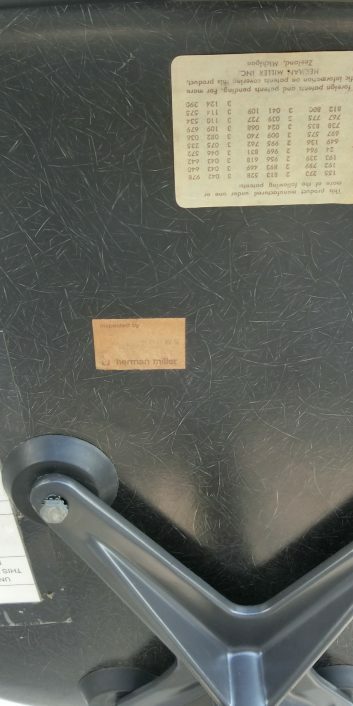 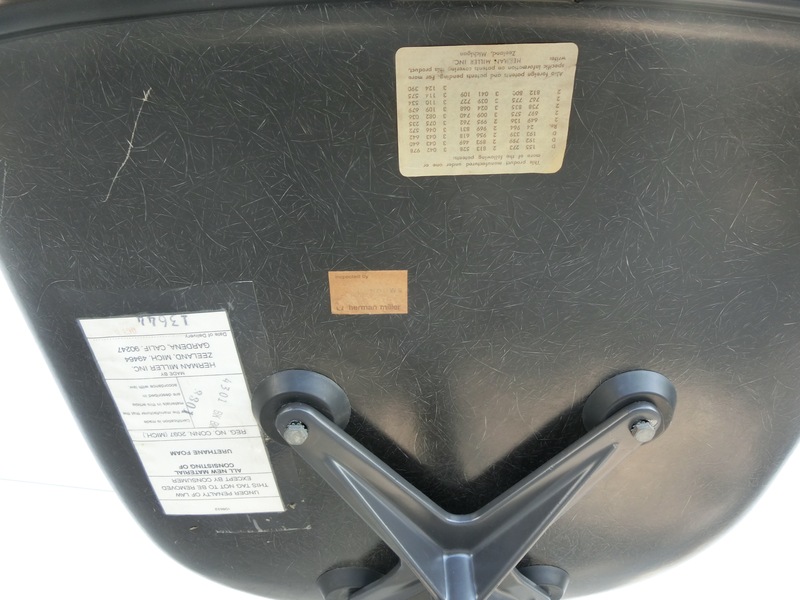 Manufacture : Herman Miller USA ,1971/C1970s.